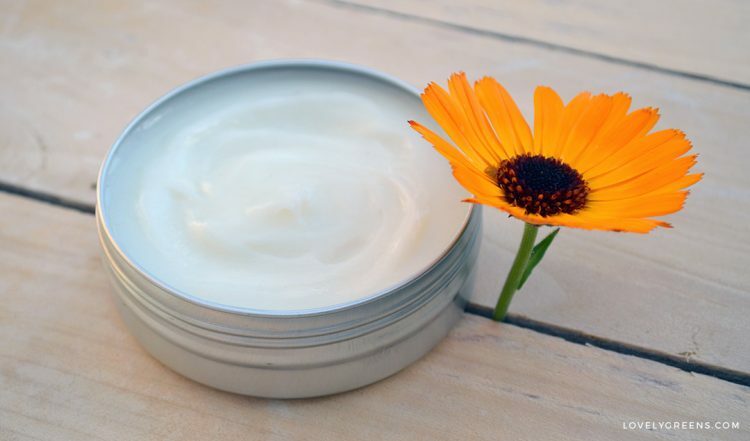 This calendula lotion recipe creates a rich body cream with the natural skin soothing properties of calendula flowers, oats, and honey. Use it to nourish dry and damaged skin all the year round. The first step is making infused calendula oil and you can use your own homegrown flowers if you have them. The rest of the process is quick and easy and will create two pots of deliciously scented lotion. 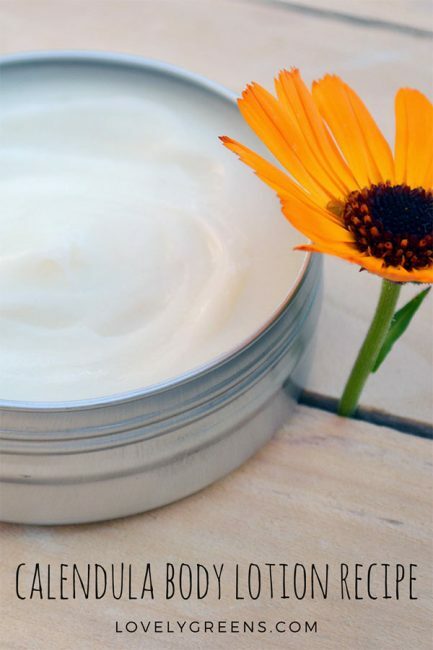 Making handmade and natural lotions is easier than you might think. In their basic composition they’re water and oil held together by a cosmetic emulsifier. 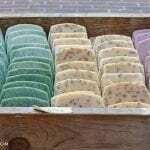 They’re then enriched with essential oils and luxury oils and preserved using cosmetic preservatives. Without a preservative, lotions will spoil after 1-2 weeks. 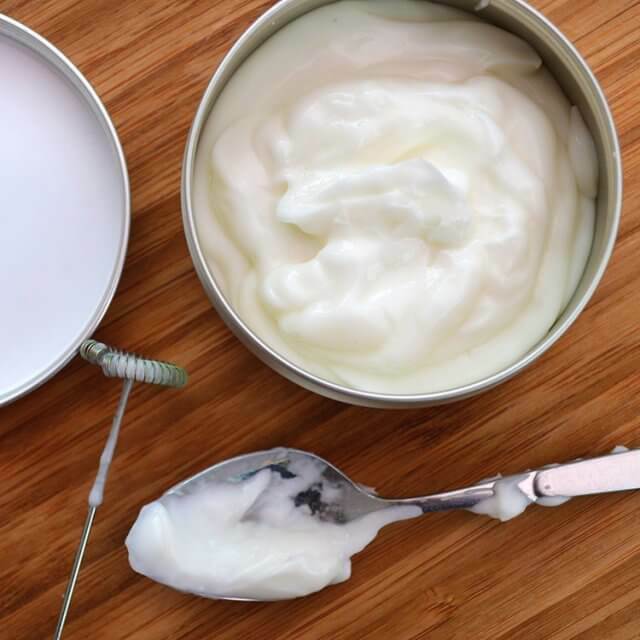 You can think of making lotion like you would of making mayonnaise – but instead of using egg to bind water and oil together you use Emulsifying Wax. Though there are other emulsifiers, standard Emulsifying Wax NF is one of the easiest to use. The ingredients in this natural calendula lotion recipe are chosen to help soothe irritated skin, to moisturize, and to promote healing. They’re also very sensitive and suitable for all skin types. Included is an infusion of oats which creates natural glide and helps treat inflammation and sunburns. The extract of calendula flowers in a light oil helps to promote healing and reduce the chance of scarring. Honey provides natural moisture and additional healing properties. Broad spectrum cosmetic preservative such as Liquid Germall Plus Preservative (optional). Read the manufacturer’s instructions. 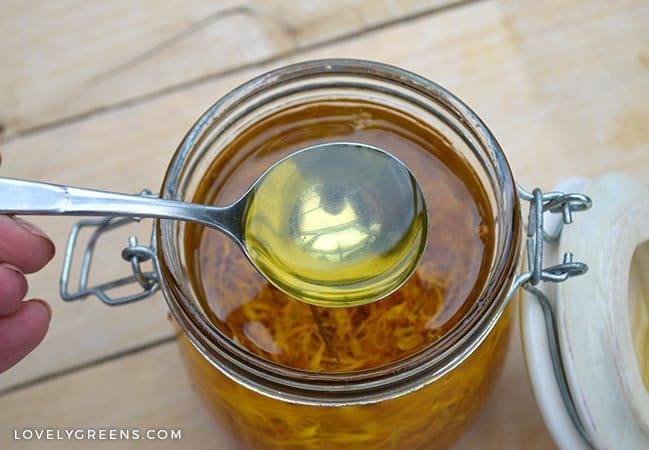 To make calendula infused oil please use the directions in the piece on making DIY Oil Infusions. It involves seeping dried calendula flowers in a carrier oil. 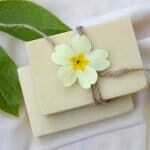 If you’d like to purchase pre-made calendula infused sweet almond oil, you can get it here. 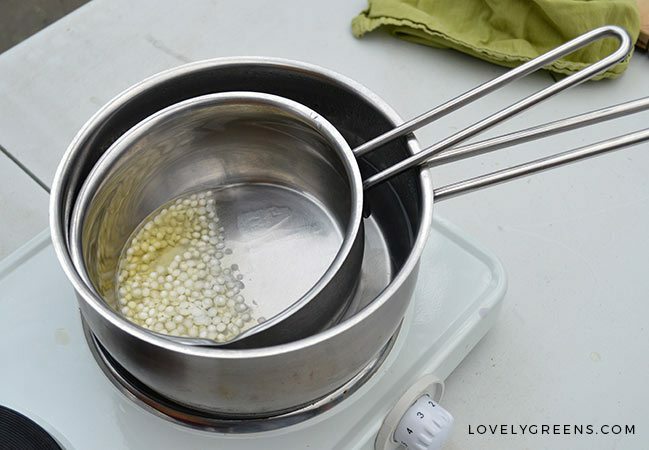 Place your oil and emulsifying wax in a heat proof container and melt them using the double boiler method — a pan set within another pan filled with hot water. When they’re completely melted, take the temperature — you need them melted and at around 150F / 66°C. While the oil phase is melting, make the oat infused water. 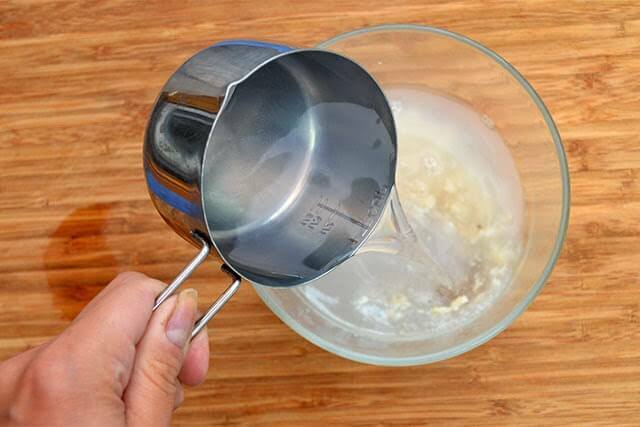 Pour one cup scalding water over 1 teaspoon quick oats and allow it to sit for a few minutes. Strain the liquid out and discard the remaining oats. Weigh 140g of the liquid and use it for this recipe. Keep the oat water warm by setting the container it’s in inside another container filled with hot water. You want to keep it at within a few degrees of 150F / 66°C. When the oils and water are at the right temperature, submerge the milk frother in the water and slowly trickle in the oil. Use the frother to gently stir the ingredients together. 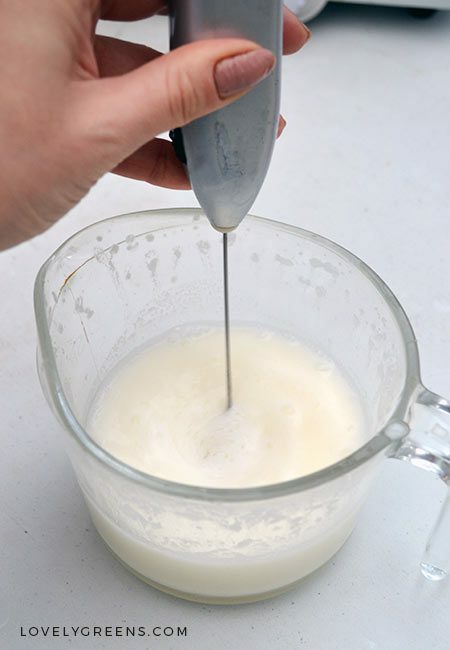 Next, turn the frother on and blend the lotion until it begins to thicken slightly — it will take around 30 seconds. While you’re frothing, try to keep the head of the frother completely submerged so as to avoid air bubbles and foam in your lotion. Set your lotion aside to cool. The cooling phase is the part of the process that heat-sensitive ingredients are added. When the calendula lotion has cooled to about 122˚F (45˚C ), stir in the honey, vitamin e oil, and optional ingredients. If you’re using a specific preservative, the manufacturer’s directions will tell you at what temperature you can add it. Spoon the cream into an air-tight container and use within a week if you have opted to not use a preservative. 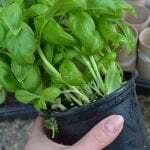 A preservative can extend the shelf-life for eighteen months or longer. It’s a common misunderstanding but no, Vitamin E is not a preservative. It’s an antioxidant which means it stops oils from going rancid and also is said to help with anti-aging. It will not protect your lotions and creams from being infested with yeast or bacteria. There are also different grades of Vitamin E and the oils that you buy at the shop have so little actual Vitamin E in them that they’re fairly useless for most beauty treatments. Look for the IU (International Unit count) of Vitamin E to carrier oil to know exactly how much Vitamin E is in your oil. Often times, the Vitamin E in capsules, taken as dietary supplements, are far better than “Vitamin E” sold for skincare. How much product does this recipe make? 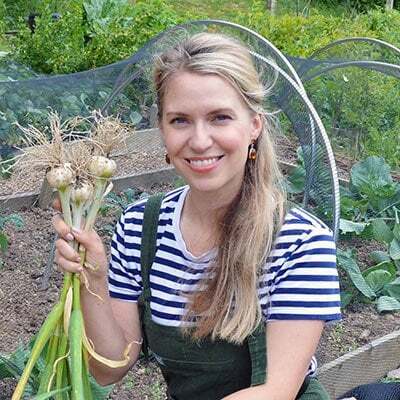 Hi Tanya, have spent the past 2 days browsing your website – so beautiful and inspiring! Thank you for being so generous in sharing your knowledge and creativity. 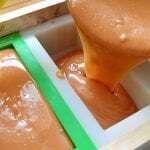 Just wanted to ask if I could use natural beeswax as emulsifier here? And if the preservatives you mention are natural? Thank you. Hi Tanya, I absolutely love all of your lotions and potions!! 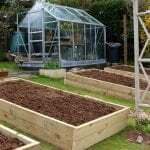 Could you tell me where to find Geogard Ultra please. I am Irish and am having trouble getting it. 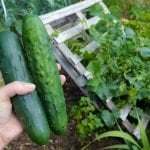 How much oat infused water should I use. It says 8 og. Not sure I know what that means. Is it 8 oz? I measure all of my beauty ingredients with a kitchen scale. Though 80g of oat infused water is approximately 80ml. Lovely recipe but I wouldn't say preservative is optional. I don't think most people understand bacteria and mold WILL grow. It's just about in how much time. What would you recommend for a preservative? Hi, I’ve been trying to buy geogard ultra but only find it in American sites. Can you buy it in Europe? Great post! What a beautiful blog you have! Love the frothing technique. I only ever made salves and oils. Calendula works great on my skin. love it! Some things you'll already have in your cupboard or garden Judy…Calendula and oatmeal for sure and probably honey too! I should also mention that extra virgin olive oil is another good liquid oil to use in this cream but it is a bit heavier than sweet almond or grapeseed oils.